Please click on the facebook icon and like us on facebook. Thank You to everyone who came out to our Child Safety Day it was a great success! 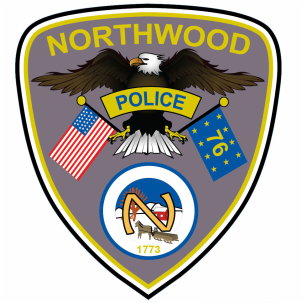 The department would like to thank the Northwood Hannaford, NH Police Standards and Training and NH Liquor Enforcement for their help with the event yesterday. Visit our Department Events or Facebook page for photos. The primary mission of this police department is crime prevention and the protection of life and property. Its goals are to increase the quality of police service, to evaluate the standards of the profession, and to strengthen the public confidence in law enforcement; to earn the support and cooperation of the general public in these endeavors.